Deadline reports Vince Vaughn will star opposite Andrew Garfield in Hacksaw Ridge, a movie about the first conscientious objector in U.S. history to be awarded the Medal of Honor. 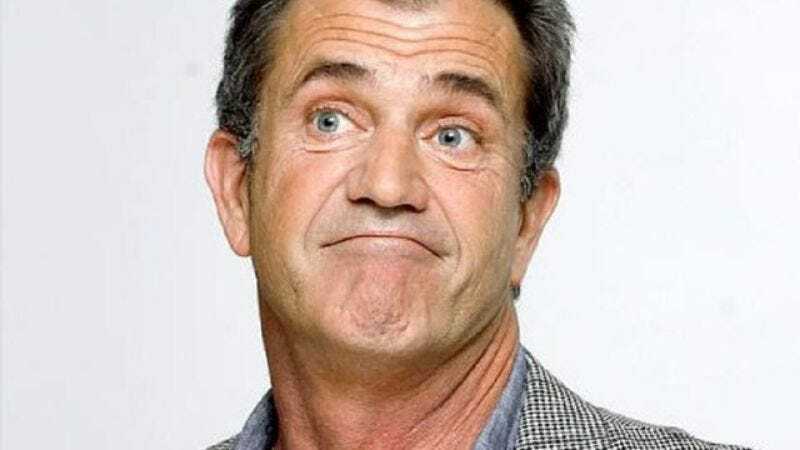 Mel Gibson—a man who, in his own way, is a conscientious objector to Jews and the wars they purportedly start—will direct the film. Garfield will portray Desmond Doss, a Seventh-Day Adventist who refused to kill or carry a weapon in World War II. Vaughn will play Sgt. Howell, a non-commissioned officer whose job was to make his soldiers ready for war and was likely somewhat vexed when one of them refused to pick up a gun. Eventually, Doss was made a medic and went on to win the Medal of Honor for saving dozens of soldiers during the Battle of Okinawa. Doss also received two Bronze Stars and three Purple Hearts. It’s good to see Vaughn taking more dramatic work, having proven in the second season of True Detective that his scowl can hold its own. And Garfield was always a better actor than those messy Spider-Man movies suggested. (Boy A, anyone?) This also seems like ideal territory for Gibson, who has already proven that making a movie about a man who clings to his principles in the face of unremitting violence is a strangely effective recipe for box office success.